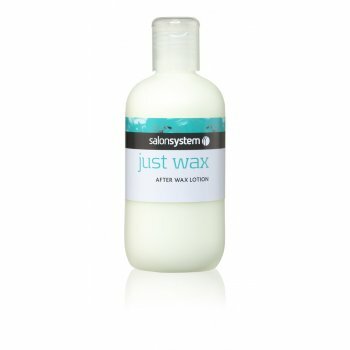 Salon System Just Wax After Wax Lotion (500ml) is a super smooth after wax lotion with lavender to soothe, calm and moisturise. Cools and conditions. Keep your client&apos;s relaxed and comfortable after waxing treatments.